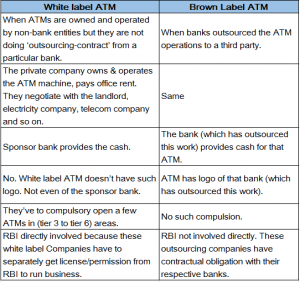 BLOGWhite Label ATM – How it is different from other ATMs? 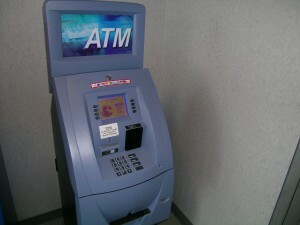 These machines are usually deployed by NBFC (Nonbanking Financial Institutions). 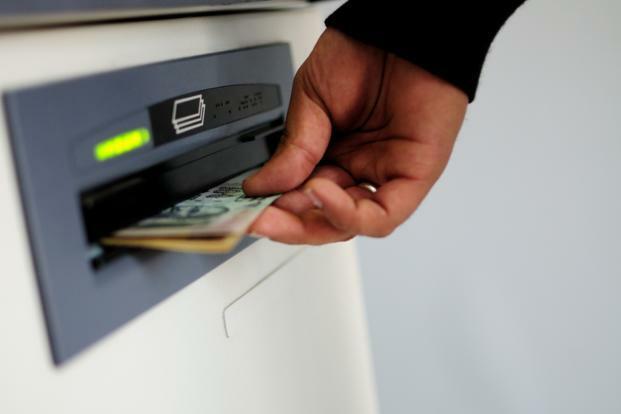 The Automated Teller Machines (ATMs) which is set up, owned and operated by banks is called as bank own ATMs. 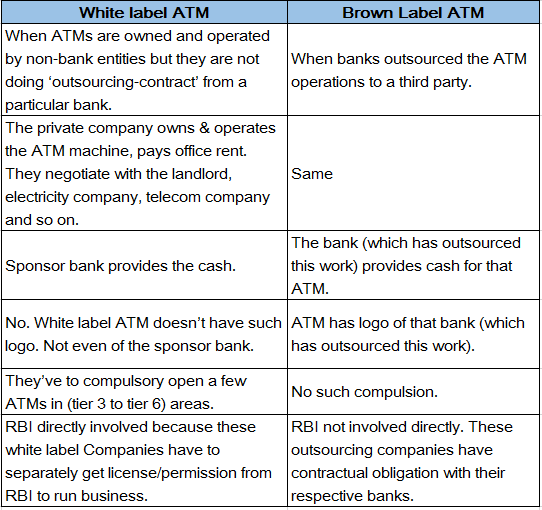 Responsibility of cash management, AMC, security lies with banks.